LG has announced the imminent release of its 2011 plasma and LED TV line-up, with TVs that can access the Internet to download new release movies and TV shows, archived video content such as sporting replays and old television series, and content from a large library of online-enabled applications. 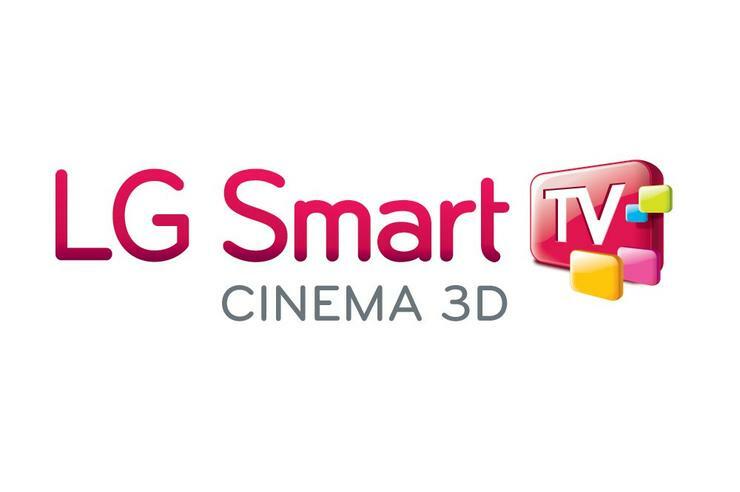 BigPond Movies is still a central feature of LG’s television line-up — the BigPond Movies service made its television integration debut with LG’s plasma and LED TVs last year. The BigPond Movies library has been expanded to include over 2000 titles from major film companies like Sony, Universal and Roadshow. Catch-up TV from ABC iView and Yahoo!7’s PLUS7 service is also a major inclusion, but there is no access to linear streaming Internet TV like on Sony’s and Samsung’s 2011 TVs. LG’s premium TVs have two remote controls included — as well as a normal candy-bar remote control, high-end plasma and LED models are bundled with a pointer — similar to the infrared ‘Wiimote’ of the [artnid:171518|Nintendo Wii]] — that acts as an on-screen mouse for navigating applications and menus.